E-commerce seems likely to be behind two codeshare requests to the US Department of Transport (DoT) for links to China and New Zealand. Western Global Airlines plans a codeshare with Air New Zealand (ANZ) for carrying mail between the US and New Zealand. 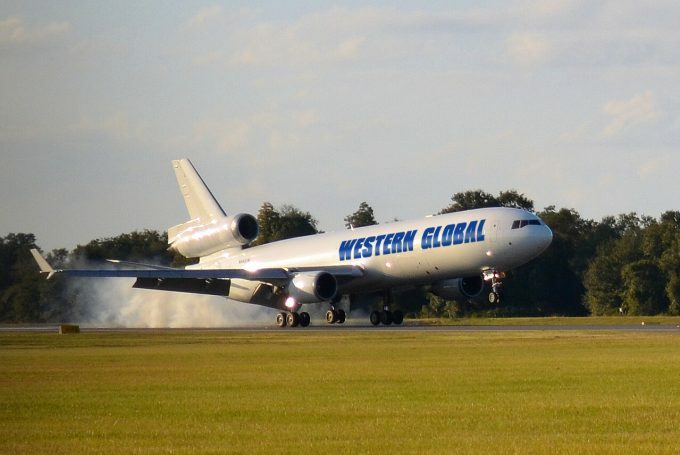 In February, MD-11F operator Western Global applied to the DoT to expand operations beyond China and was granted permission to operate to all US open skies partners, as well as other countries including Chile, Singapore and New Zealand. And earlier this month, ANZ applied for approval to to display the KD designator code of Western Global Airlines on certain flights “for the purpose of transporting US mail”. However, they are not the only airline pairing interested in carrying US mail. Suparna Airlines, formerly known as Yangtze River Express, has also applied to the DoT to use the GG designator code of Sky Lease Cargo, also to carry US mail on Suparna’s services between Chicago and Shanghai under a codeshare agreement with Sky Lease. Meanwhile, Sky Lease Cargo, which has three MD-11Fs, two of which appear to have been stored, and two 747-400Fs, will see one of its 747s go on dry lease to Atlas Air, according to Cargo Facts. The aircraft, which is more than 21 years old, has been on lease with the Miami-based carrier since September. 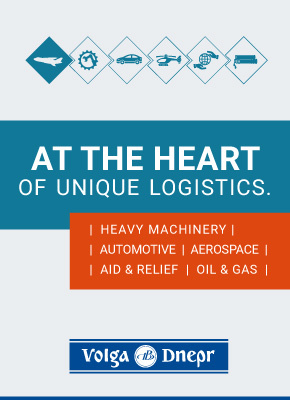 Sky Lease is a sister airline to Centurion Air Cargo and they have “close managerial and technical relationships”. Centurion, though, appears to have been grounded since the US DoT noted that it had failed to submit required “fitness information”, and added “we intend to proceed with the revocation of Centurion’s economic authority for reason of dormancy”. Centurion had asked for an extension, saying it was in talks with an investor, but no filings have been made since March.